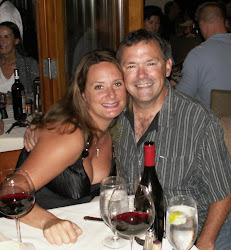 If my husband and I had it our way, we would be together 24/7. Since we live in reality, and that is probably never going to happen. I like to give him things to remember me by. Especially when he has to go out of town or work late. I am working on creating a little box he can take with him. With pictures, his favorite music, his favorite treat, a love note. You can keep the love alive while you are away from each other too. Romantic Tip: Create a little portable box with a bunch of your partner’s favorite things inside. 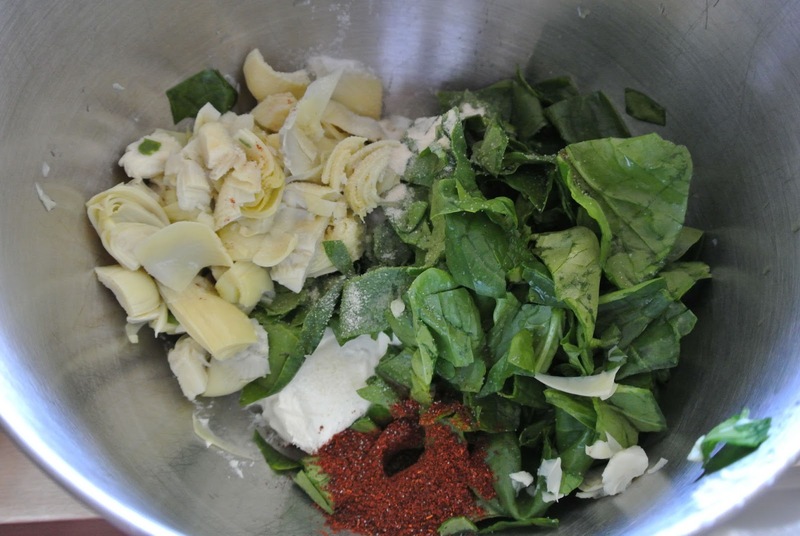 Now on to today's recipe. 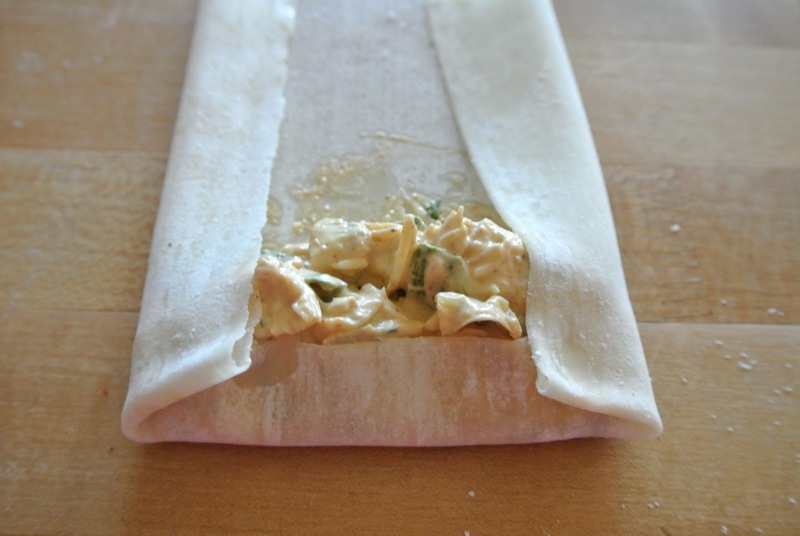 This recipe is for a party, get together, book club... you know, all the events we get invited to where you are supposed to bring a dish. 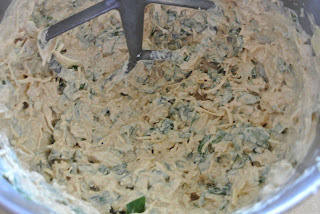 My husband and I love spinach artichoke dip. Problem is you have to sit next to the dip bowl if you are going to enjoy it, and you miss out on the party. My solution? I made an egg roll. 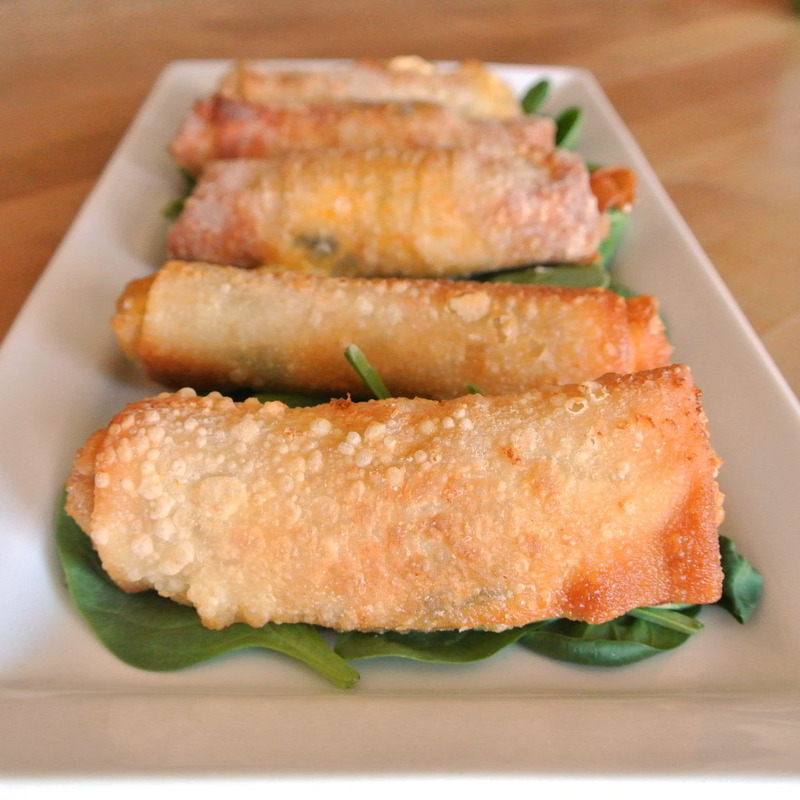 These crispy rolls are filled with spinach artichoke dip. Grab and go enjoy the party! Don't be intimidated. These are simple to make. 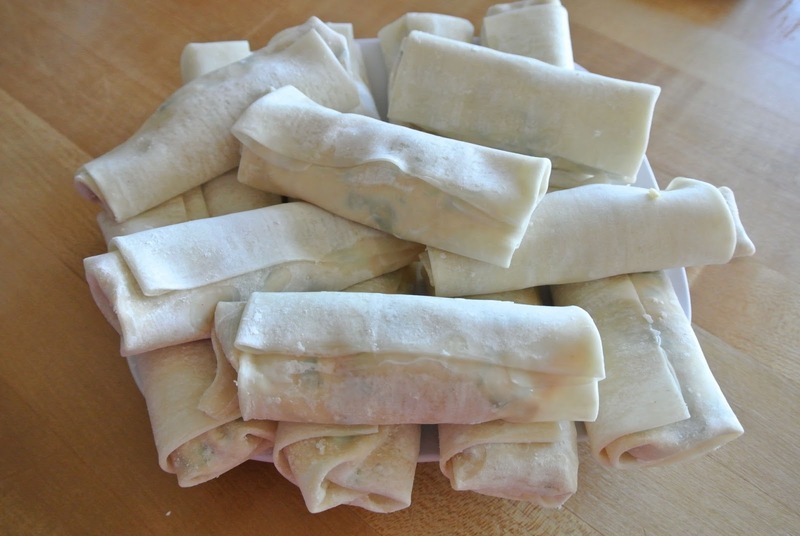 This recipe makes 12 large egg rolls for a party or get together. In a large mixing bowl, add; cream cheese, sour cream, mayonnaise, spinach, artichokes, garlic salt, chili powder, mozzarella, cheddar, and parmesan. 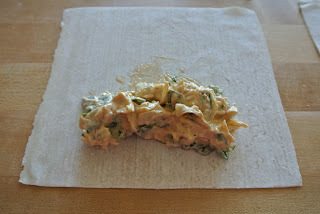 Lay out your egg roll wrappers and fill with 1/4 cup of the dip. 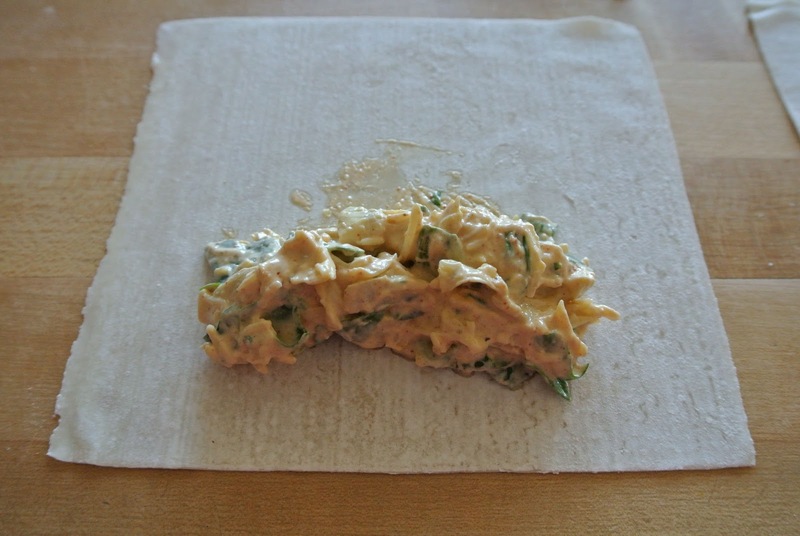 fold the bottom and sides around the dip. Roll shut. Repeat until all 12 egg rolls are rolled. Heat up canola oil to 375 degrees. 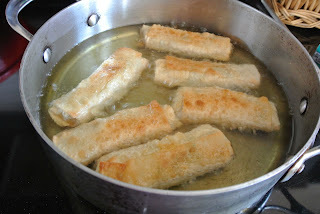 Fry each roll until golden brown. 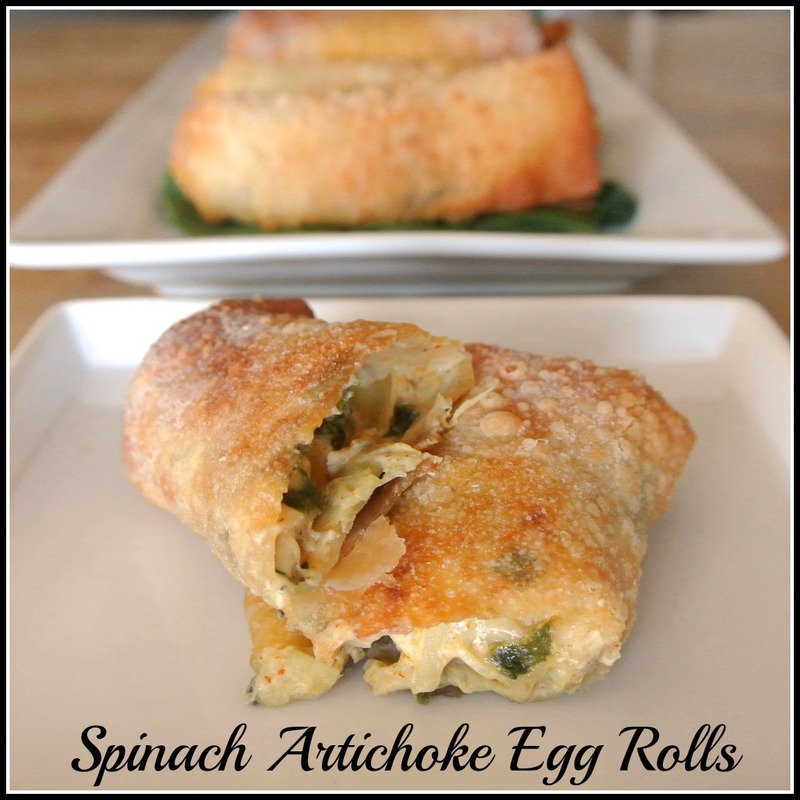 You can store these in the fridge and reheat at 375 for 8 minutes to make them taste fresh and hot. These look really good! 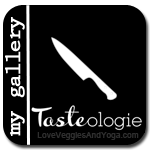 Great idea and very nice post.